Natalie Brady’s vision for Four Star Farm™ is to nourish her students’ passion for horses and to boldly and safely lead eventing and dressage enthusiasts of all ages on a great equestrian adventure, with the intent of fulfilling dreams and realizing goals. She inspires optimism and leadership, and encourages others to follow their dreams. Natalie is a certified Level III instructor through the U.S. Eventing Association’s Instructor Certification Program (ICP). In 2006 Natalie earned the USDF Silver Medal. In 2004, Natalie and her partner Aladdin competed in the World Cup Final for eventing in Pau, France. In 2003, Natalie earned her USDF Bronze Medal. In 2002, Natalie and Aladdin finished sixth at the Rolex Kentucky International CCI****. 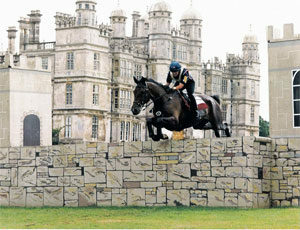 In 2001, Natalie and Aladdin represented the U.S. at Burghley in the CCI****, where the team finished fourth. 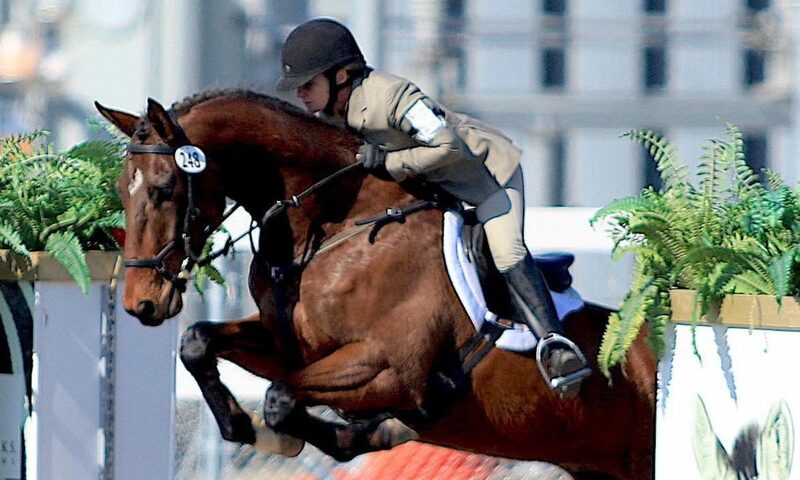 In 1994, Natalie and her mount Rafabi won the Gold Medal at the North American Young Riders Competition. Four Star Farm offers breedings to approved Trakehner stallion Virginian Sky *Pb*. Learn more about the Trakehners of Four Star Farm. 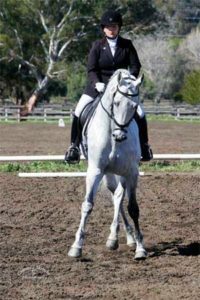 It has been said that the Trakehner has everything everybody is looking for in a performance horse, and indeed, the breed’s list of attributes certainly leads one to believe it. Trakehners have size, bone and correctness of conformation, yet are extremely breedy and beautiful. They are athletic, with magnificent and comfortable movement that is balanced and free. Best of all, they have an ideal temperament: keen and alert, yet level-headed and able to take intense work. The popularity of this breed is growing at an astonishing rate.